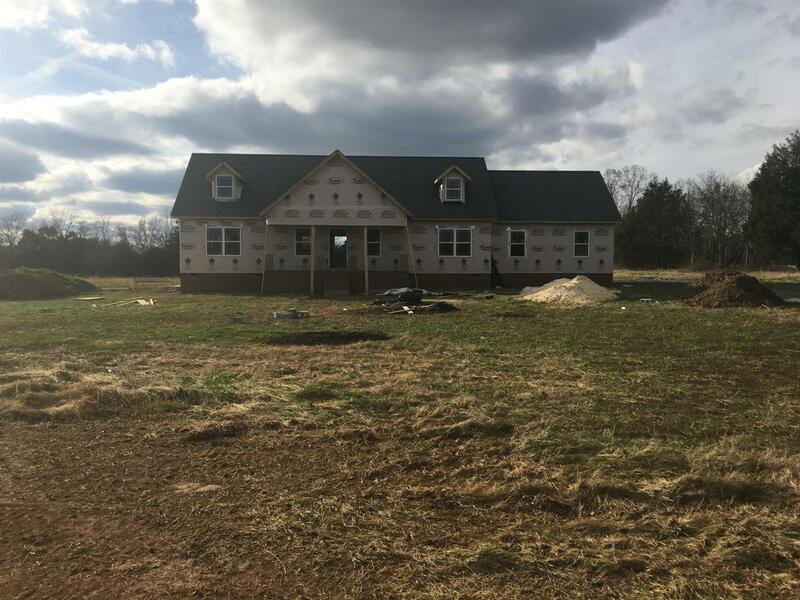 New home being built 3 br 2 bath with upstairs bonus room with 20x23 garage. Stainless steel appliance package in kitchen(microwave, dishwasher, stove). Granite kitchen tops on custom built cabinets. 12x14 wood deck, 5x24 front porch nice views. Close to town. BUILDERS PREFERRED LENDER IS OFFERING $1000 toward CLOSING COSTS! !